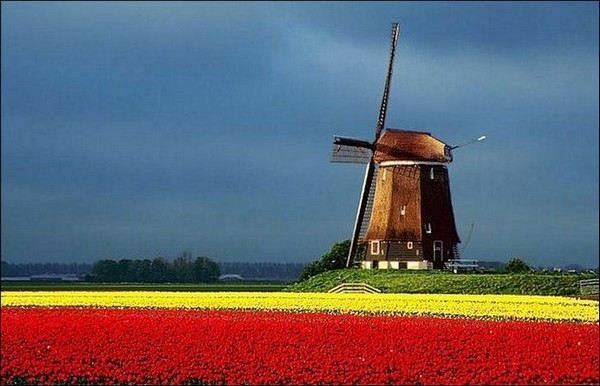 The tulip has come to be a loved symbol of the Netherlands. 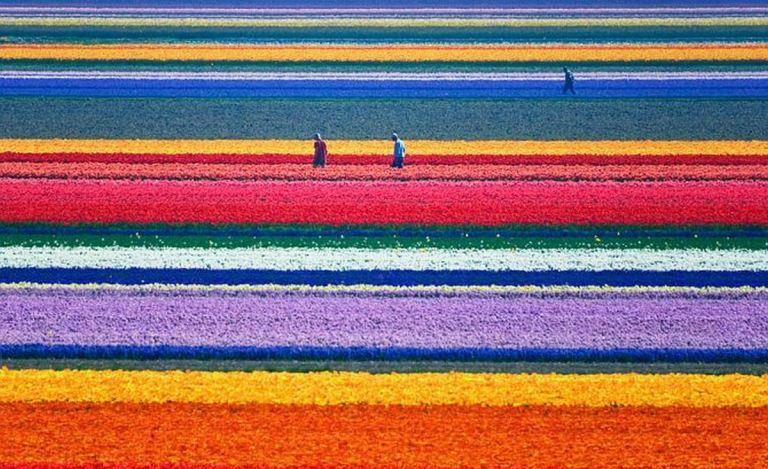 Many tourists visit the country just to see the bright coloured flower and the astonishing view over the bulb fields. The season begins in March with crocuses, followed by the daffodil and the yellow narcissi. In April the hyacinths and tulips blossom to some time in mid May, depending on the weather. Later, in August it is time for the gladioli. 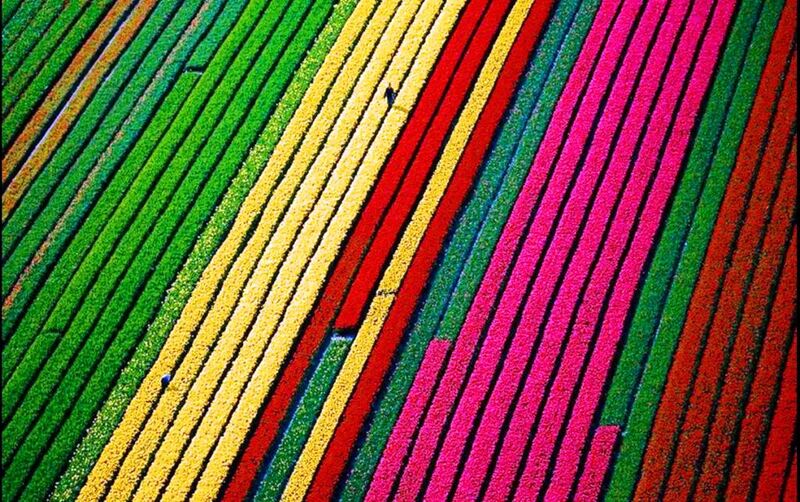 Even when spring is over, the Netherlands is still a garden, visitors can enjoy flowers in the Netherlands all year round. In the 20th century, the bulb flower business continued to boom, resulting in the establishment of auction and trading houses, large-scale cultivators and cooperatives. Today, The Netherlands exports bulb-flowers in large quantities to over a hundred countries worldwide.